Home Education GRAMMY® Award-nominated Artist Marsha Ambrosius Guest Speaker for 2018 MPAC Film Festival! 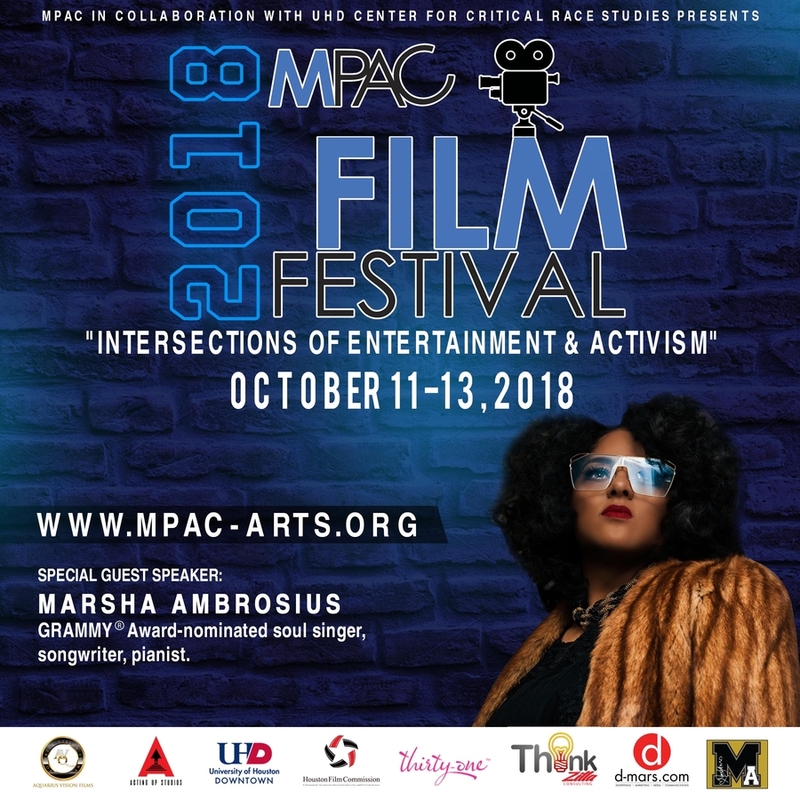 GRAMMY® Award-nominated Artist Marsha Ambrosius Guest Speaker for 2018 MPAC Film Festival! HOUSTON, TX, September 26, 2018 — The MPAC Film Festival is pleased to announce the participation and addition of Grammy Award-nominated artist Marsha Ambrosius to its fall 2018 lineup. The MPAC Film Festival is presented by University of Houston's Center for Critical Race Studies in collaboration with MACK Performing Arts Collective (MPAC), a 501(c)(3) non-profit arts organization dedicated to “Cultivating the Interest of Visual &Performing Arts by Exposing, Educating and Entertaining.” With a heavy spotlight now being placed on this bi-annual festival, more and more pronounced stars are starting to gravitate participating with the three-day MPAC event. Last festival's special guest was Actress Kim Fields. 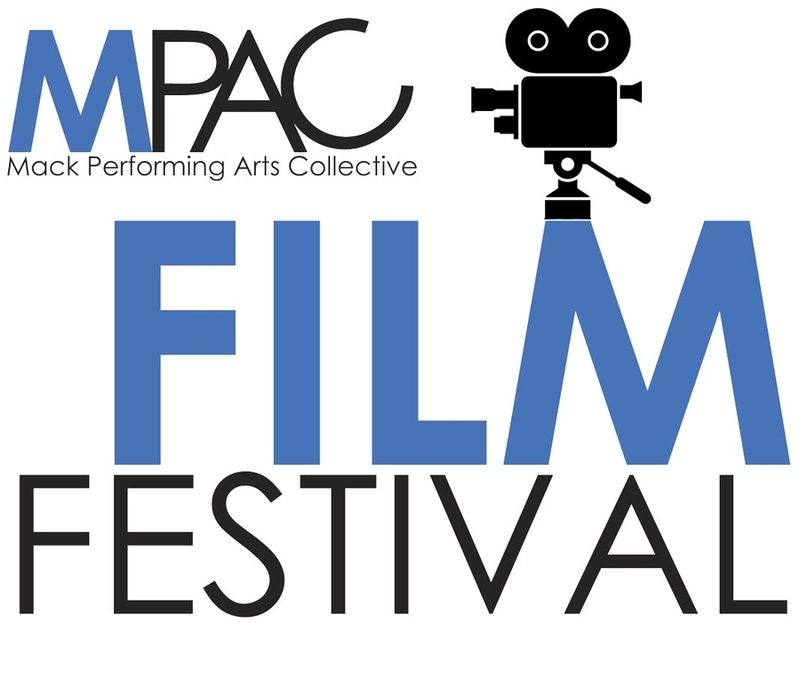 MPAC collaborates with University of Houston-Downtown's Center for Critical Race Studies to not only introduce independent films, but also to host engaging forums among students, their peers, industry professionals, educators, and the celebrities who are gravitating to the festival. Marsha Ambrosius will interact with festival attendees October 11th alongside Jillian JJ Simmons, I'm Me Foundation Founder and author of Respect My Crown. A Special screening of 5th ward TV Series with Creator talk back Greg Carter – Producer, Director, Writer Special Presentation of “Canal Street” Clips & Conversation with Rhyan LaMarr Executive Producer, Writer and Director. Other featured speakers; City of Houston Councilmember Dwight Boykin, HBO Talent Acquisition Caroline Garcia, Joe Newcomb financier of Dallas Buyers Club, 5th Ward TV Show Creator Greg Carter, Canal Street Movie Director Ryan LaMarr, Dominique Telson of Astute Films, Marketing Consultant Velma Trayham of Thinkzilla Consulting Group, Headkrack of Dish Nation & The Rickey Smiley Morning Show, Media Personality Kiana Dancie, and many others. Members of the media are encouraged to request interview credentials, and press passes for the festival through ThinkZILLA Consulting Group. Pre-qualification for press outlets will be completed by October 9th as all celebrity panels are limited to members of the press to afford students and educators first-pick at participation for these events. MPAC's mission to cultivate the interest of performing arts by exposing, educating and entertaining our youth is met through this very program by presenting our guest speakers and industry experts directly to the schools to share their knowledge in the areas of performing and visual arts that may encourage success. Moreover, the high school students are awarded scholarships by MPAC allowing them to attend the education workshops absolutely free! Nothing like FREE education AND instruction from the best on how to be successful!